Which comes up as a blank page for me. Above link shows that he is using the official website information that belongs to the Powhatan Renape. Unsuccessful attempt to raise $150,000 in the name of Powhatan Renape this year. See link for full details. The Powhatan Renape Nation are descendants of Powhatan peoples who migrated to present-day southern New Jersey, where they have been concentrated in the areas of Morrisville and Medford. They have been officially recognized as an American Indian tribe by that state since 1980. They have not been officially recognized by the U.S. government. No cognate of Renape was ever recorded for Virginia Algonquian, although the form Renapoaks was recorded for Carolina Algonquian by Ralph Lane in 1586 (as a term used by the inhabitants of Roanoke Island for all those on the mainland). This is so incredible that I can't even think of a word or expression to adequately define it! This goes through a wormhole in space and enters another dimension! Great research, TH! Unfortunately this is just a small sample of what he's been doing. I am speechless. If you notice in the pic Mosley is trying to ignore him and not create a scene at a public festival. He's been a thorn in their side for quite a while. I've been on the phone half the night and still waiting for a call about his activities. That is more than obvious, it just shows to what lengths this person will go. I would advise seeking legal advice ASAP. 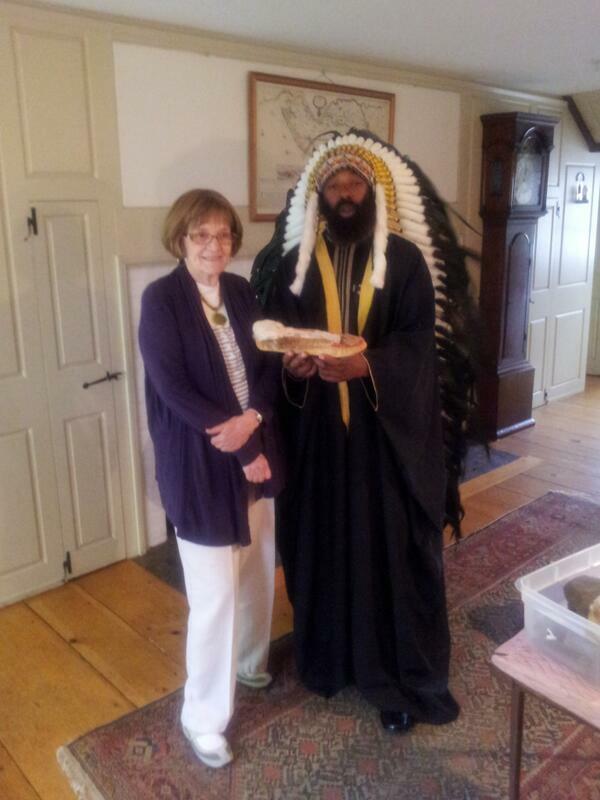 William McRae is what is classified by the Southern Poverty Law Center as a Washitaw Moor. Which has many offshoots and branches. Too many to list here. The center defines them as a "Black Supremecy Groups" or "Hate Groups" who believes the "real" Native Americans are Black and of Moorish descent (via Atlantis) and recognized Natives are actually a mix of Black, White and Chinese. The amount of offshoots and the insane activities of these groups was unbelievable. I recommend visiting the center's website and reading up on this group. It was wwaaaayy too much and too far "out there". These idiotic license plates clog the court systems and my law enforcement friends tell me they always try to use this paperwork to bail out or as a defense. 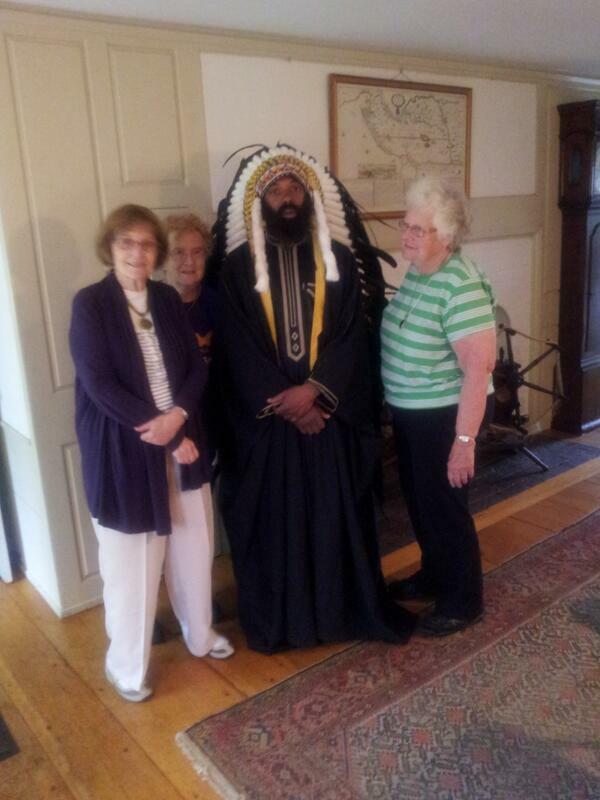 Here's the insanity of Malachi York and his Moor "Nation". I have a lot more stored boys. You know where to come and ask. I don't seem to recognise the rest of the Village people in these photo's? If any of the parties involved wish to get in to this..I am very well prepared now. He's a delusional criminal there is nothing common about him. I wish the commission would get going on this.